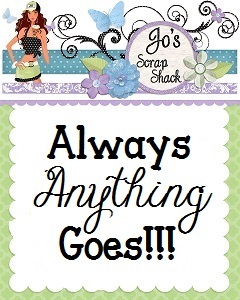 ~Jo's Scrap Shack~: FFC #170 "Anything Goes"
Occasionally, we may add a sketch or color challenge in there for additional inspiration but it will still be anything goes! So would you like to know who our sponsors are this year?? Have a look! Quite a line up this year huh? Trust me, we are as thrilled as you are right about now!! Lots in store this year too! There will be more giveaways, more guest designer spots & more! So let's move right on to our First challenge of the year! Now let's see what the designers have created for you! You have until Jan. 13th by 6:00PM (eastern) time to link up. All winners will be announced during the week of Jan. 16th. Amazing inspiration from the DT! Thanks for a fun challenge and wow, look at all the awesome sponsors..awesome Jo! 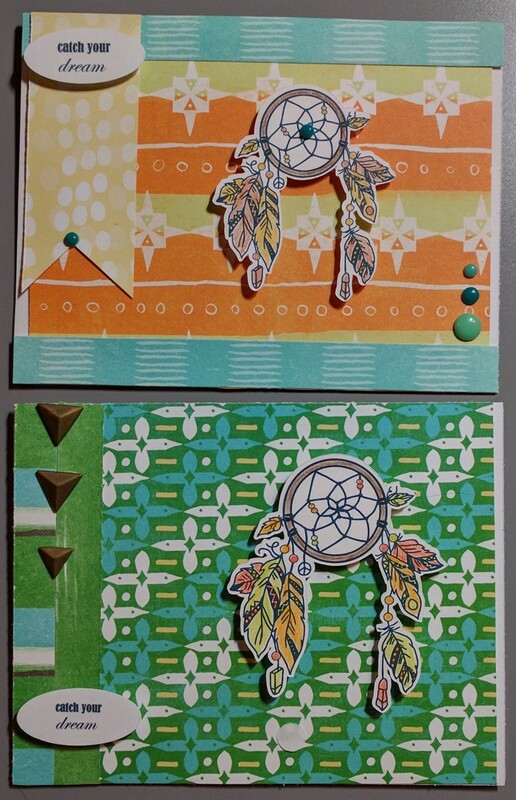 Love the DT samples. Thanks for the challenge! 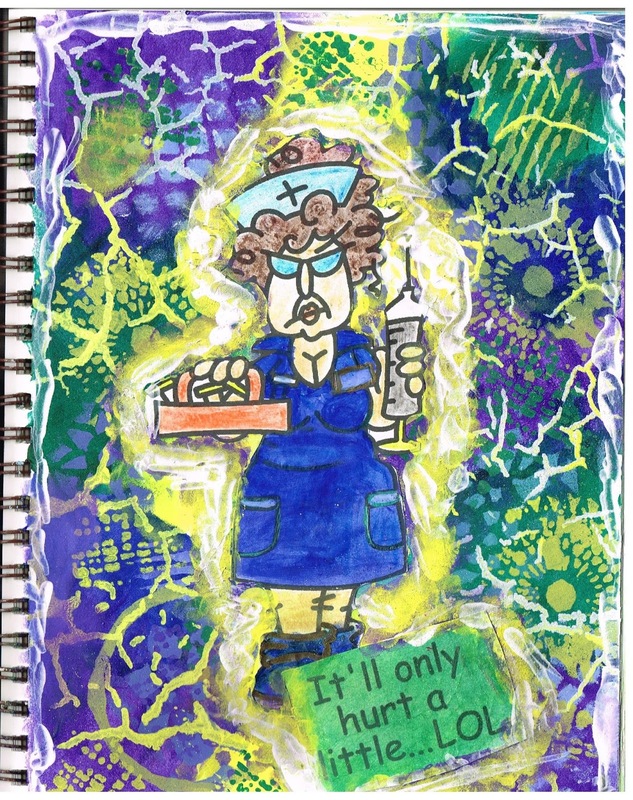 may I delete from my sidebar? 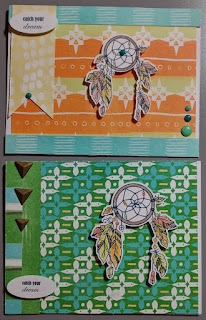 I was tell to all my blogland friend to follow you and happy you have more than 500 now..
Congrats and please tell me which link to see the lucky winner..
Fabulous DT creations! !Thank you another fun challenge! !Congrats on the NEW sponsors!! That is Awesome my friend!! Exciting news!! Great list of sponsor ! Awesome creations DT!! Oh WOW! You got some AWESOME Sponsors this year! I'm Excited for you and everyone who plays along! :) The DT Rock'd the challenge yet again! Super fun and I'm looking forward to playing along! YAY! :) Have a great weekend! You sure have been busy gathering sponsors. Nicely done! Great challenge to join this week! If anyone has a stash of pet themed cards or is interested in making blank thank you pet themed handmade cards Sending Paw Prints is a great cause and would love your support!